I watched the movie ‘Gifted’ the other day, which put me into deep thought. Being a role of teaching, I have the responsibility to enhance everyone’s talent, accademically and personally. But sometimes, you just got some students who just don’t wanna be bothered with this, and they would go against you in every way possible. For example, talking in the class, doing everything opposite to what you said, and worst, say stuffs that just pissed you off sky high. I understand that everyone is different and you cannot get everyone to do just as same. And to deal with seniors, all you can do is to talk them through, try to explain the consequences, and hopefully they will be understandable of what you are doing is for their goods…which I can tell you that ‘that’s’ the hardest part. 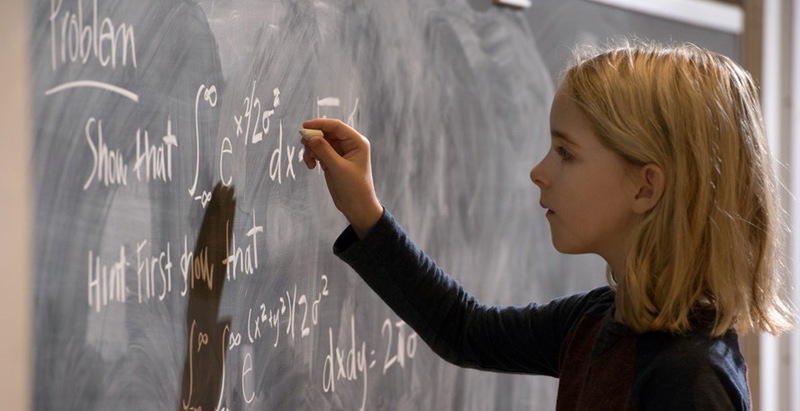 In the movie, Evans tries to raise the talented kid like other normal kids; on the other hand, kid’s grandma thinks enhancing the talents to its extreme is the way to go. Both of them are doing everything for the kid but what the kid wants might be the critical here. Relate to what I have been struggled lately. So except from the P.1 kids, I sometimes have to check on the seniors P.5 and P.6, which I both like teaching actually cause they are more grown up and can understand everything you say. Also the big problem is they are in puberty, which means they like doing absolutely everything against you. One thing I hate is they like chatting unstoppable and I can’t do nothing to stop but get mad. And more I got mad, more they don’t care. Now I am learning to talk them though peacefully with the tone of not blaming, but let them to understand I only do good, but seems that’s a long war. But with my passion in teaching and my ambition, I can do it and I will. < Previous Adventure Of A Lifetime.